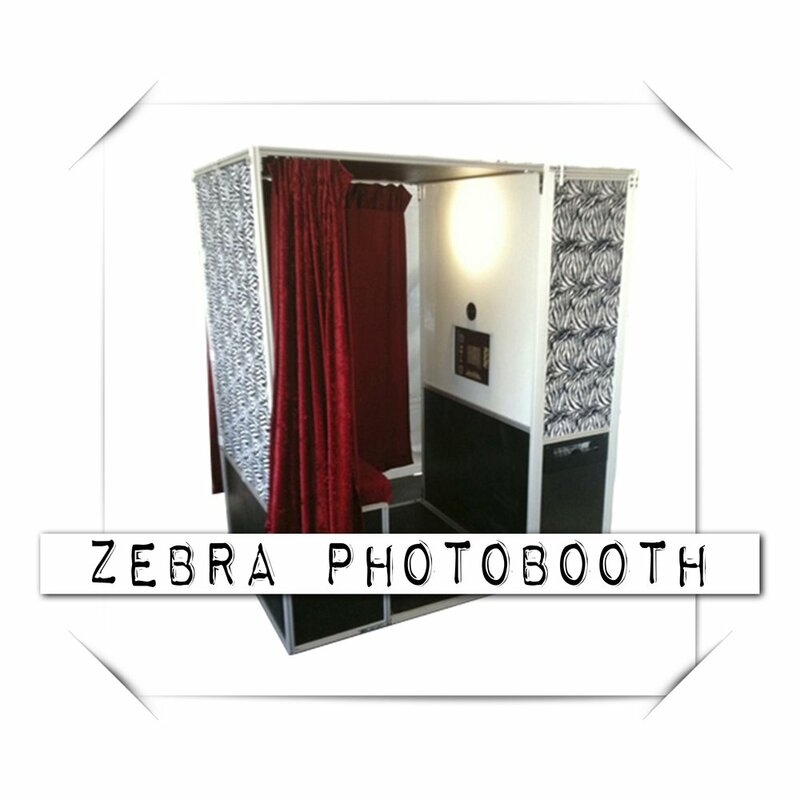 Our most popular rental is our Classic Photo Booth. 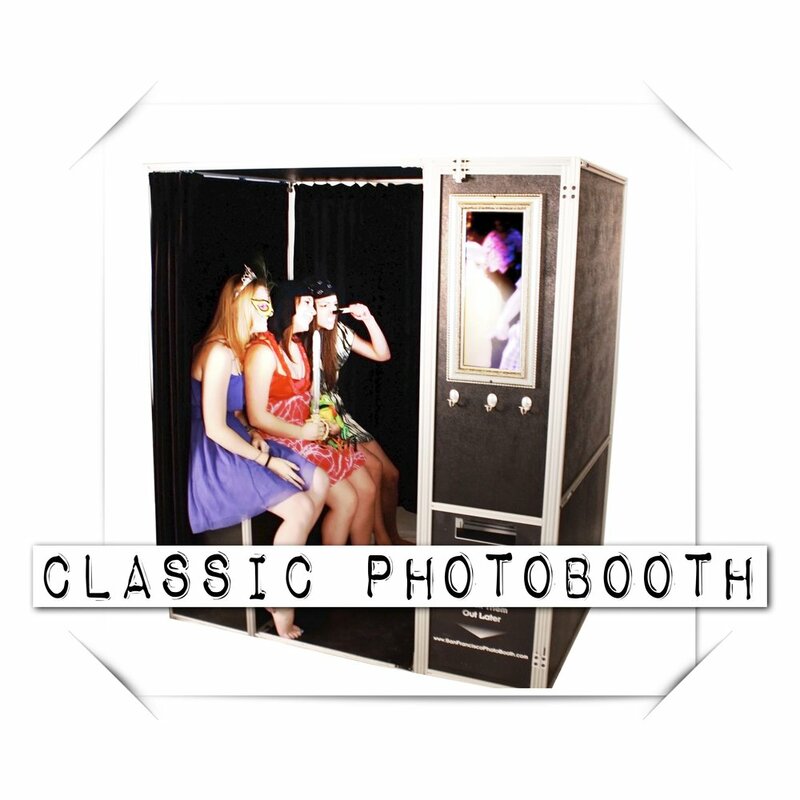 Our Genuine Classic Style Photo Booth is by far the most popular in the San Francisco Bay Area. 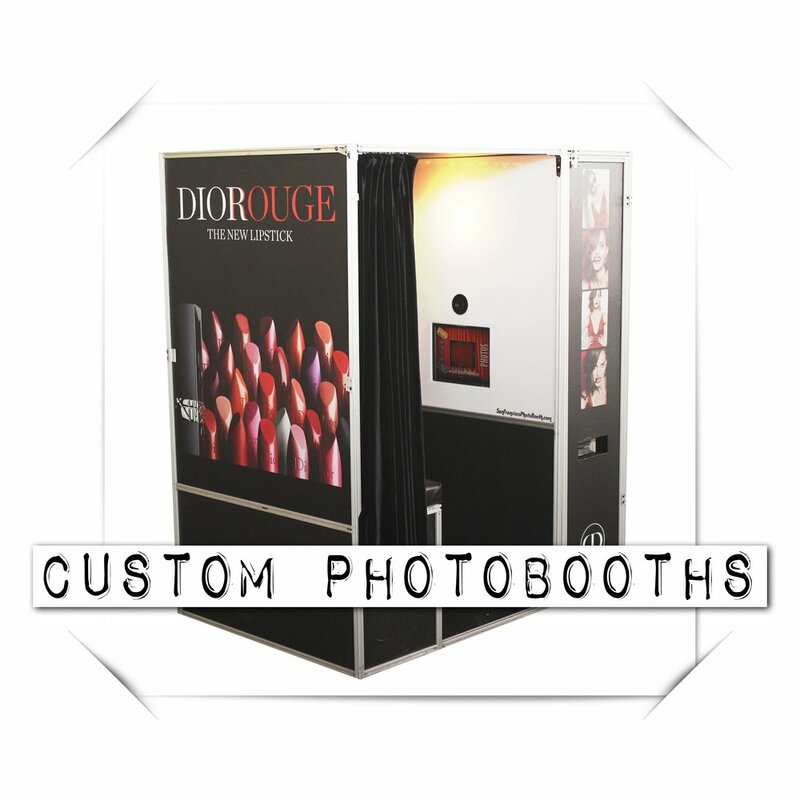 We got tired of waiting for someone to create an Event Photo Booth with staggering picture quality and immediate prints for our clients to enjoy. The solution was that we designed our own: our Classic line of Photo Booths. We set out with the idea of producing premium quality photos that print out on the spot. Our booths take less than a minute to deliver prints so they can easily keep up with your guests. Our booths come complete with all the little touches such as privacy curtains and a decorative mirror for touch-ups. Our booths are very popular at events, we don’t mind all the attention they get. In fact, we welcome it and designed the booths to handle groupies of all numbers. Our modern, traditional sit-down, style booths have a roomy 40” bench seat, the largest we have seen out there. They can easily seat four and were designed so that many others can sneak in as well. They take beautiful shots of romantic couples and at the same time lend themselves to a spontaneous “let’s have a party in the photo booth!” experience. Impressive looking, aren’t they? Go ahead and gawk if you’d like, just remember to look into the camera and smile!